Puff Daddy & The Family feat. Busta Rhymes & The Notorious B.I.G. Puff Daddy & The Family feat. Mase & The Notorious B.I.G. 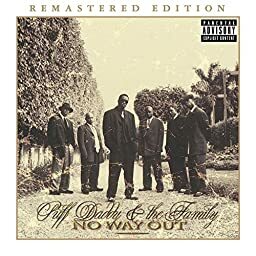 Puff Daddy & The Family feat. Jay-Z & The Notorious B.I.G. Puff Daddy & The Family feat. The Lox, Lil' Kim & The Notorious B.I.G.